Welcome. Our aim is to provide a means for current and potential players to access the information they require for a successful tennis experience along with an opportunity to share the benefits our sponsors bring to our tennis community. Tennis interclub, social tennis, cardio tennis, tournaments and tennis in schools are but a few of the programmes we run for the Nelson tennis community. 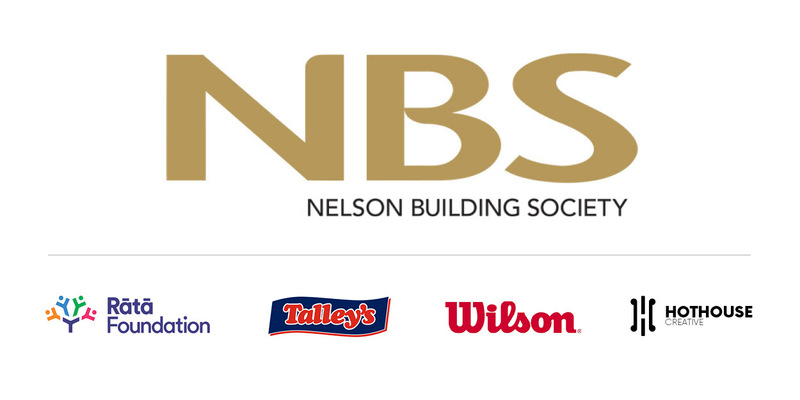 Nelson Building Society; Principal naming rights sponsor and sponsor of senior and junior interclub. 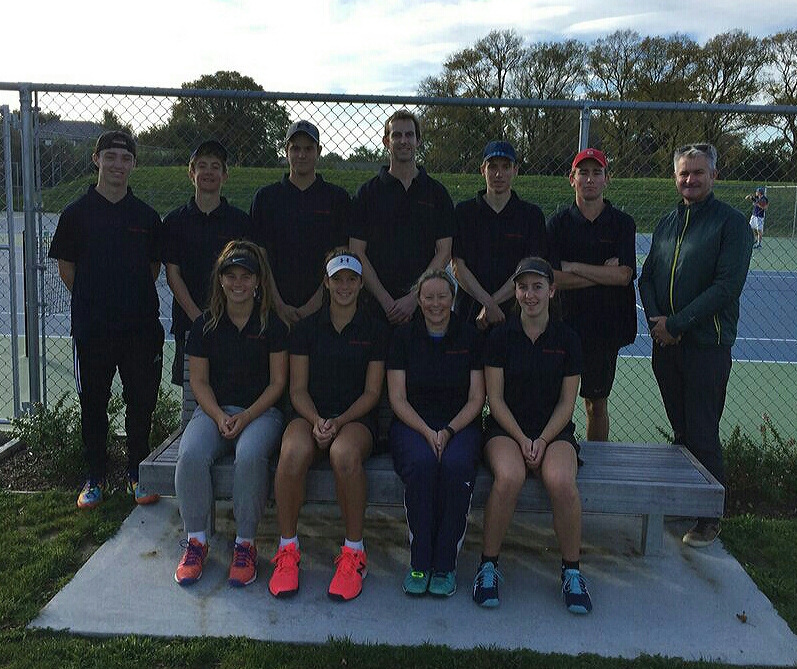 Sponsor of Tennis Hot Shots schools programme in the Nelson Region. Rata Foundation: Major funder of tennis administration in the Nelson Bays area. Hothouse Design; principal support and design sponsor. Wilson (Brittain Wynyard) principal support sponsor. 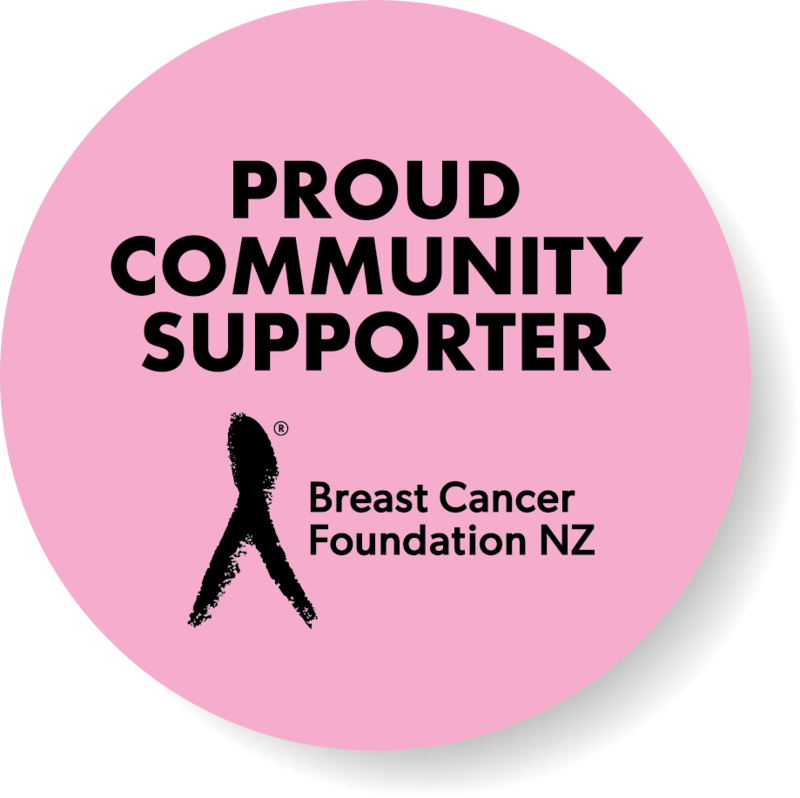 Kelly Bowater Travel Sponsor of "Ralley Against Breast Cancert" - cardio tennis sessions on court.for all ages & genders, no tennis expereince needed. Cardio Tennis.... fantastic way to increase fitness! FUN, SOCIABLE GROUP FITNESS Cardio Tennis is the high energy highlight of your week! 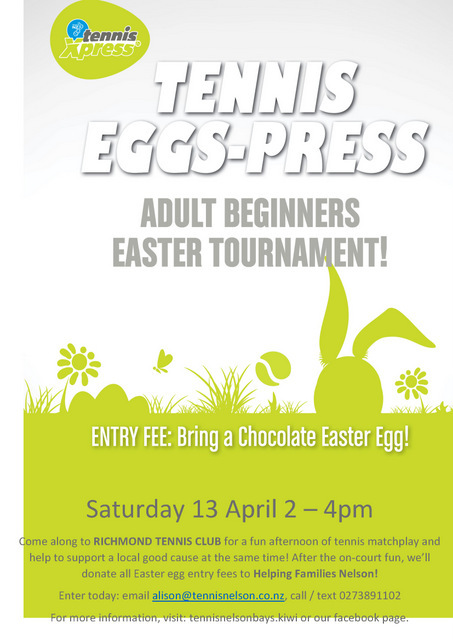 It’s a fun, social, group tennis-fitness programme for all ages and abilities - even non-tennis players! Cardio Tennis combines fitness devices, music, and a variety of equipment to deliver the ultimate, full body, calorie burning aerobic workout. Each workout compromises of a warm-up, cardio segment (drills and play based) and a cool down. Women can burn up to 500 calories and men up to 800 in a 60-minute session! We have a whole host of options to start playing, or return to tennis in our beautiful region. Great morning on court at the XGen Christmas Tournament! Elf’s draw – Max & Angus Murdoch (Hope Club).